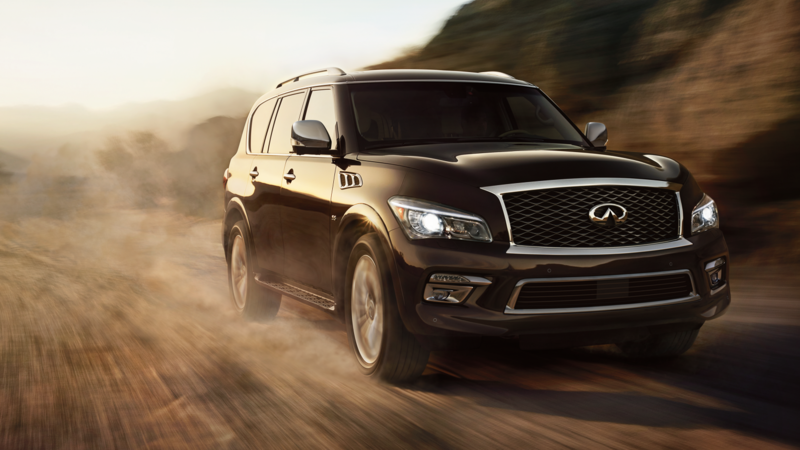 Through its immensity of energy, the QX80 propels you to explore places and opportunities with an ease you never thought possible. 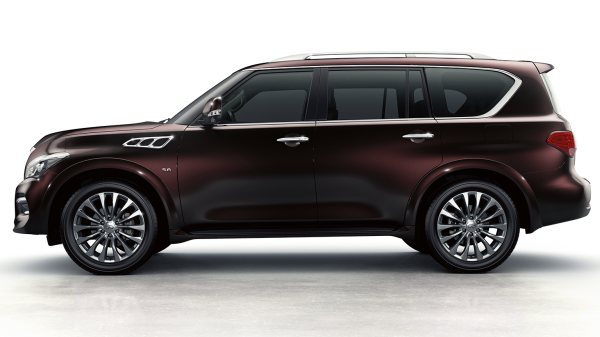 The power and size of the QX80 is complemented with innovative technology to augment cornering. The Hydraulic Body Motion Control system monitors force and regulates the suspension for minimized body lean and a smoother ride at all speeds. 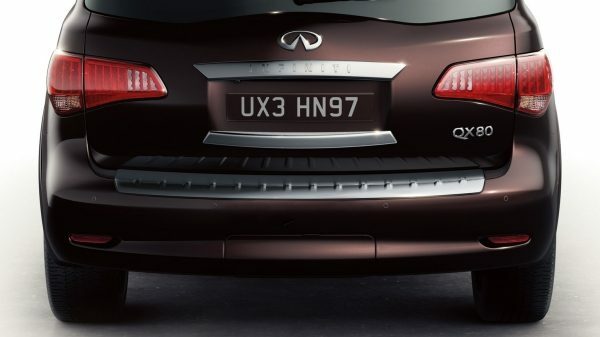 Along with an impressive 3500kg towing capacity, the QX80 offers you an extra dose of confidence at the push of a button. Engage Tow Mode and the engine retunes to draw out more pulling power while the transmission adjusts for shifts that suit your heavy load. 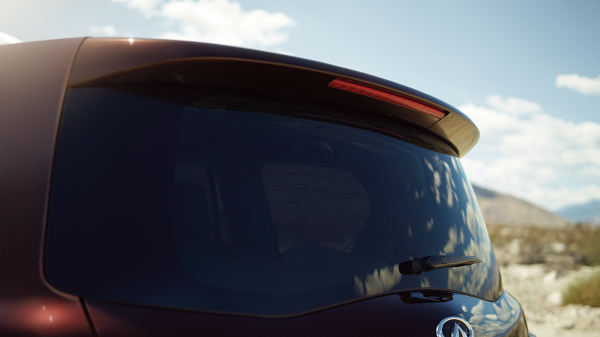 All-Mode AWD® ensures you’re ready for anything. Set it to AUTO, and it continually adjusts power between the front and rear wheels, or enable 2WD, 4WD High or 4WD Low to handle any condition. 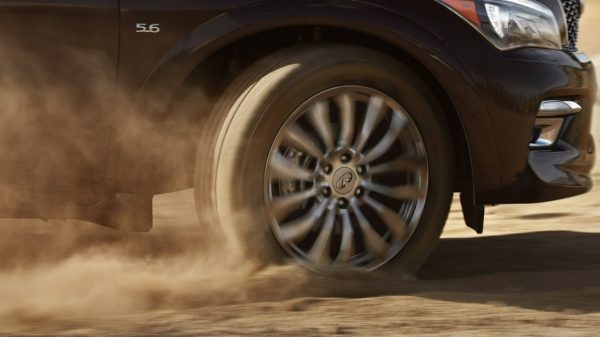 With 233mm of ground clearance, the QX80 lets you to tackle rough roads, ruts, potholes and other obstacles, while the commanding view of the road will make you feel that much more in control. 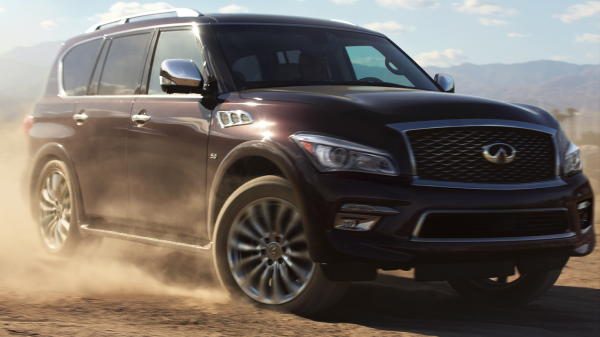 Zero-lift aerodynamics ensure your QX80 is balanced while in motion, helping maintain exceptional stability at speed and its intimate connection to the road, even in turbulence.